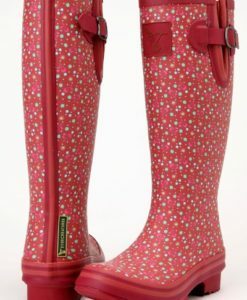 Cowboy style welly boot – Floral Bliss- Cowboy style welly boots – We love these Floral Bliss Talolo cowboy style welly boots and we know you will to with this fabulous paisley design which will look stunning worn at any occasion whether it be at festivals this summer, keeping you dry on the high street or simply taking a walk. 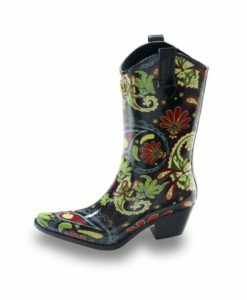 Beautifully cut close to the leg to give a flattering look. 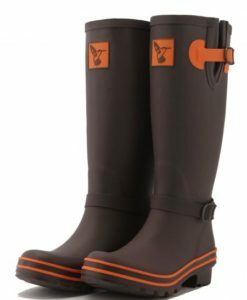 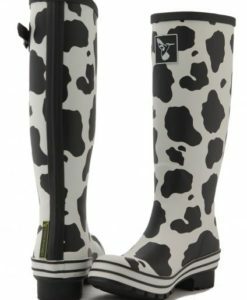 Cowboy boot style welly made from high quality rubber with cotton lining. 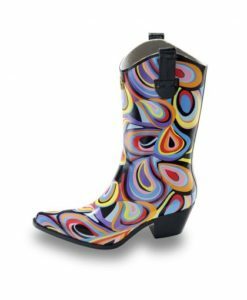 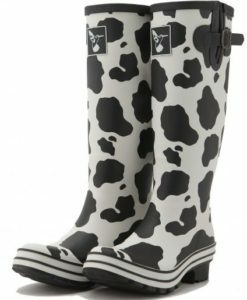 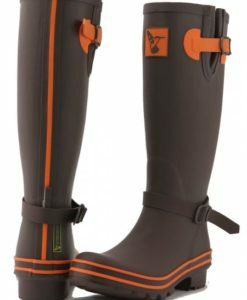 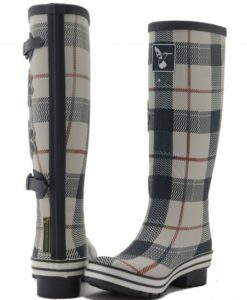 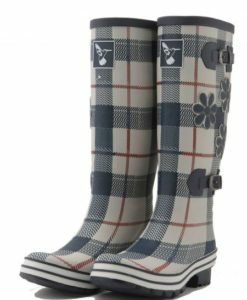 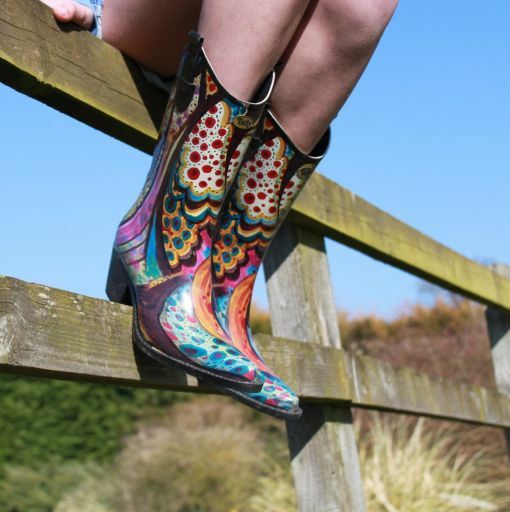 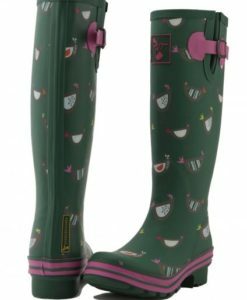 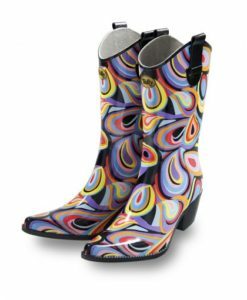 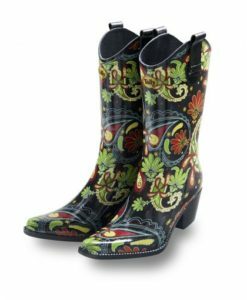 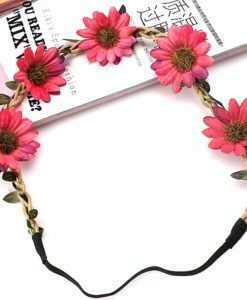 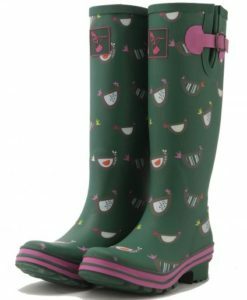 Cowboy style welly boot – We love these Floral Bliss Talolo cowboy style welly boots and we know you will to with this fabulous paisley design which will look stunning worn at any occasion whether it be at festivals this summer, keeping you dry on the high street or simply taking a walk. 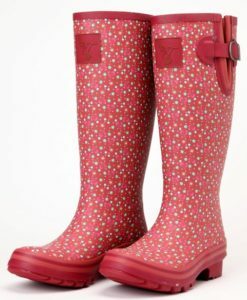 Beautifully cut close to the leg to give a flattering look. 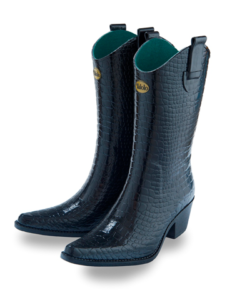 Cowboy boot style welly made from high quality rubber with cotton lining. 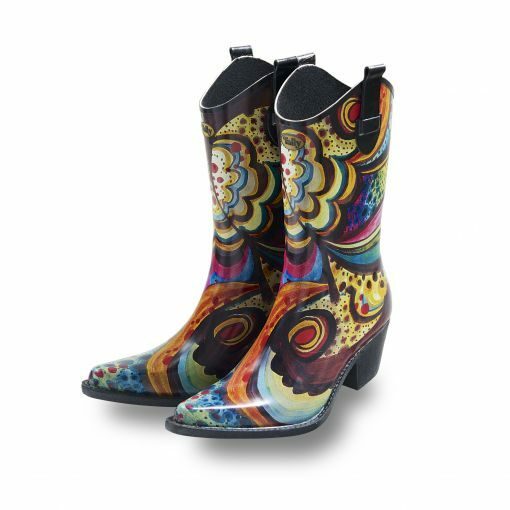 Wherever you choose to wear your Talolo cowboy boots, we know you’ll look good and feel good.